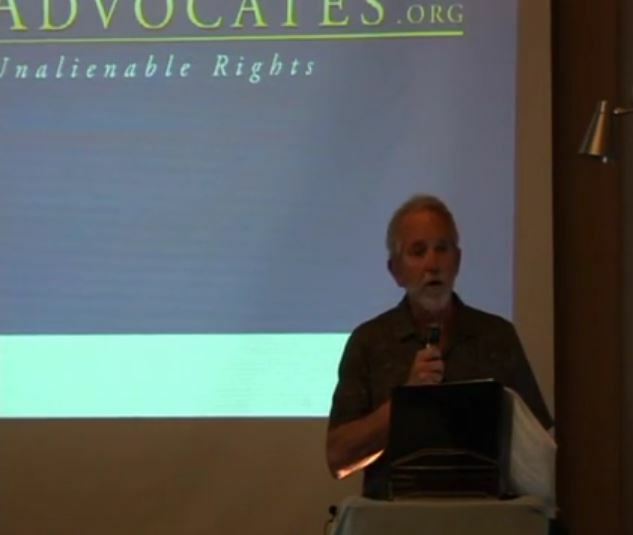 Michael Shaw describes how globalism advances at the local level. The Monterey Bay area of California is used as an example. Globalists and government grants fund programs that sound good but actually are not. In towns like yours, policies are also being implemented to change the legal and sociological infrastructure necessary to maintain a free and just Republic. 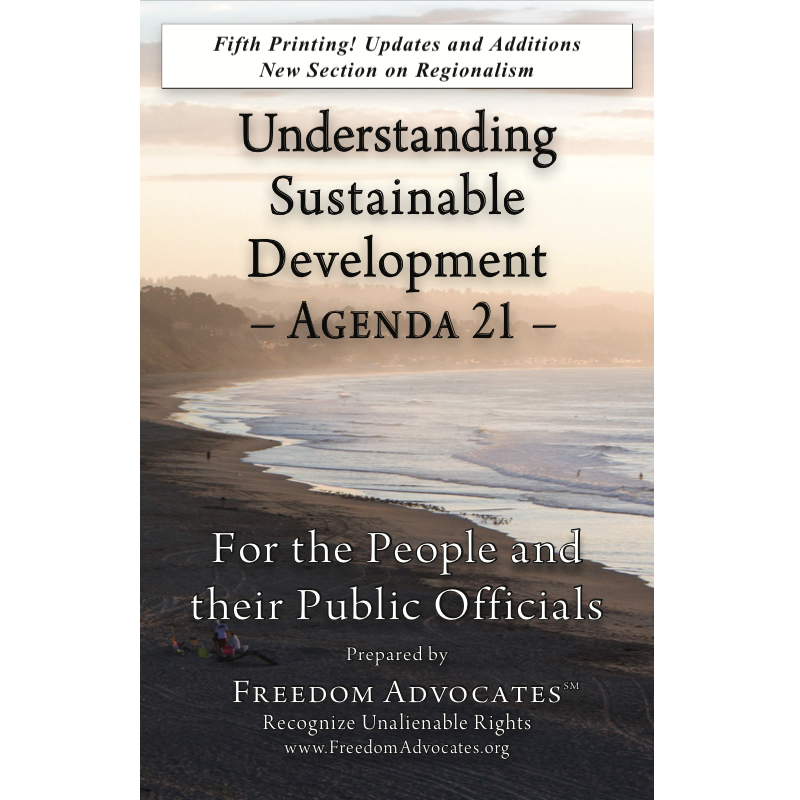 Shaw’s presentation, entitled “Agenda 21/Sustainable Development is Globalist Political Economics,” was at the Freedom Forum in Santa Cruz, California, June 10, 2009.